Frays Academy Trust is a not-for-profit charity and is led by leaders with considerable experience of education in and around South Hillingdon. 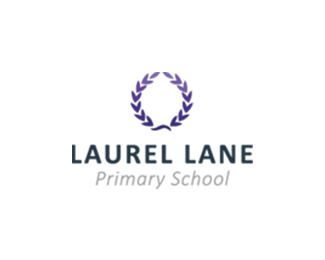 Our reputation has been built upon the high standards that we have established within our schools and the strong achievement of our pupils. 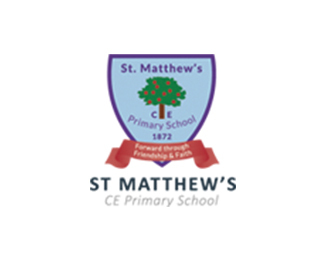 As the Executive Headteacher, I first began working for St Matthew’s Primary School as the Headteacher in 1998. 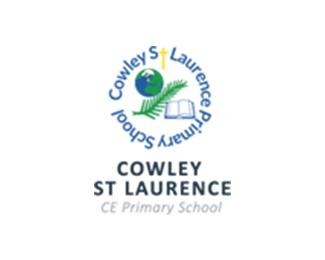 I became Executive Headteacher when Cowley St Laurence Primary and St Matthew’s Primary Schools federated in 2010. The Frays Academy Trust was formed in December 2012 and both schools joined as ‘Converter Academies’. Since then, the Frays Academy Trust has grown to include four Primary Schools. The partnership between our schools is a strength and as made a significant impact on the numbers of pupils reaching the expected standard in each year group. In 2015, our results across the schools showed significant improvements and most were above the national averages. Our vision for education in our local communities is around excellence. We aim for all our schools in time to be judged as outstanding and we have put a Strategic Plan together to enable us to achieve this vision. Currently 25% of our schools are outstanding, 50% good or better. 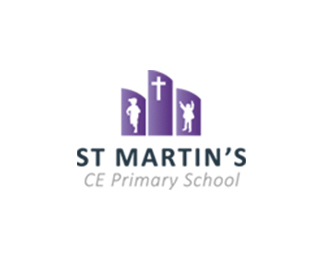 St Martin’s Primary School opened in September 2015 and will not be inspected until its 3rd year. St Matthew’s Primary School is also a National Support School. The success we have had so far is down to the talented and highly dedicated support staff, teachers, leaders and governors at our schools. We are equally grateful to our students and parents for their extensive support and commitment. Thank you for taking the time to view our website. 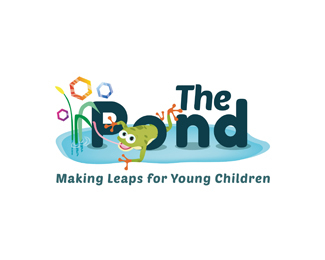 Any parents with further questions, or who would like to visit one of our schools, are warmly encouraged to contact us.